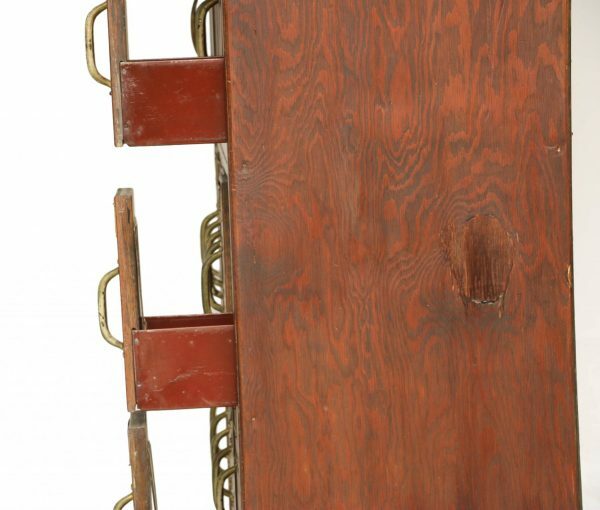 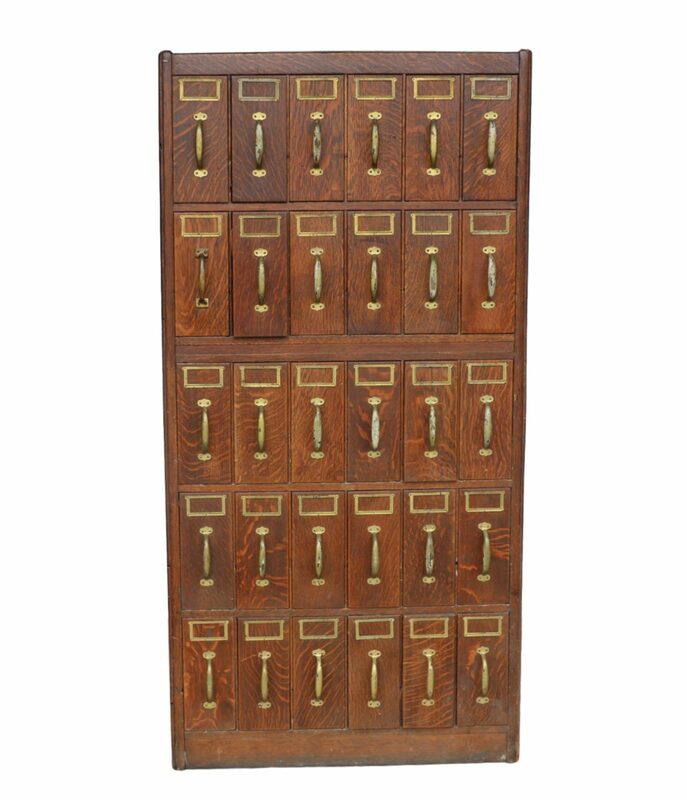 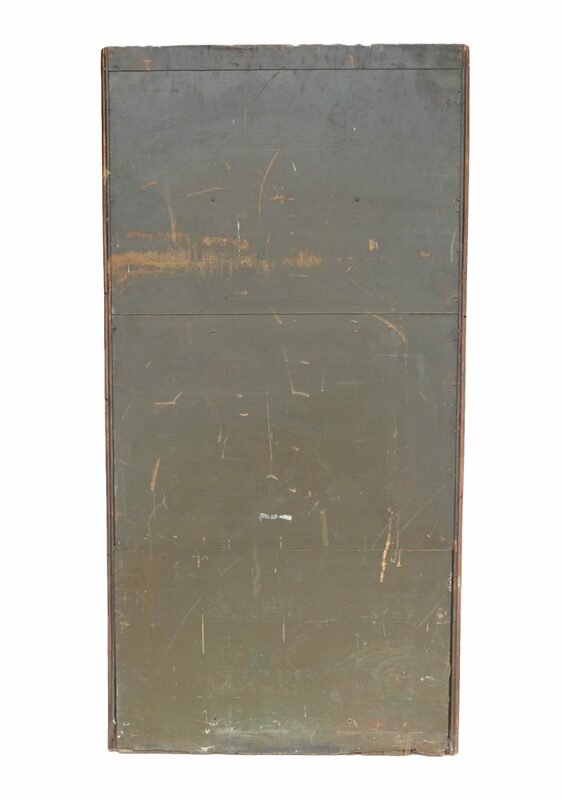 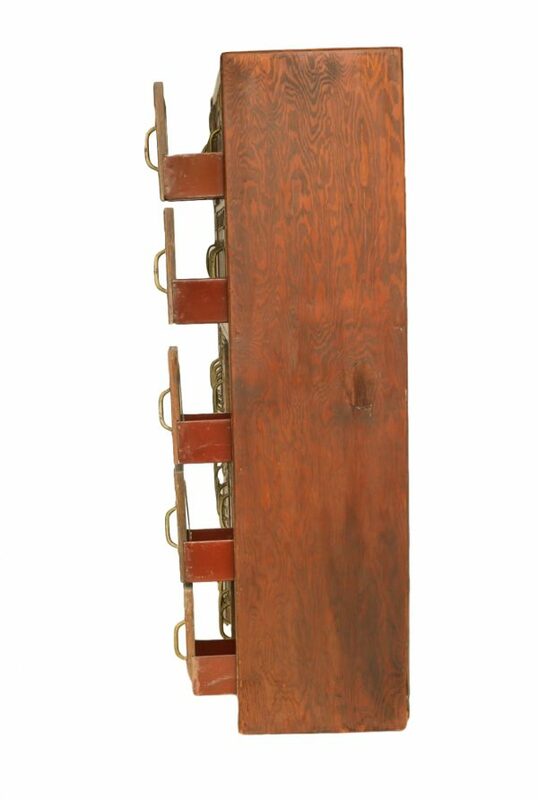 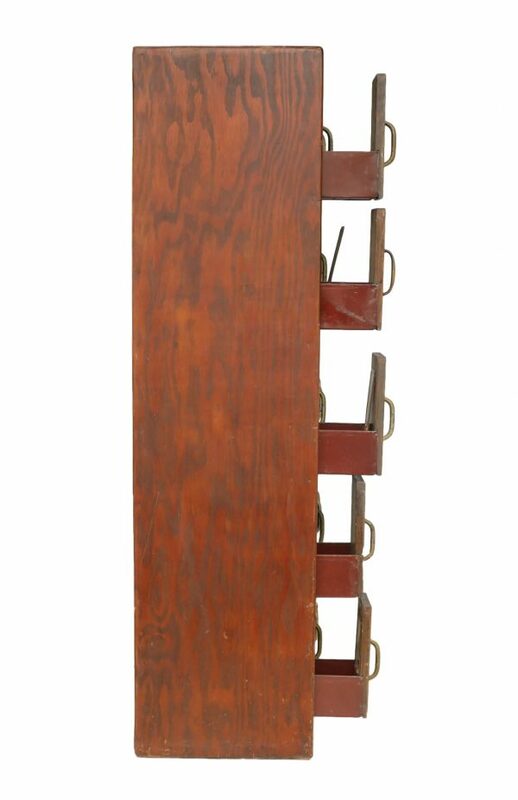 An antique dark oak five-tier billing cabinet. 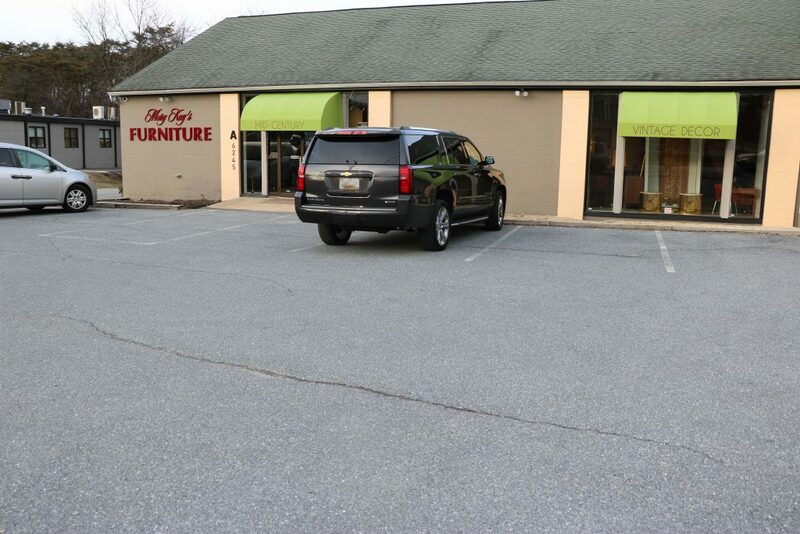 The unit is comprised of five individual sections. 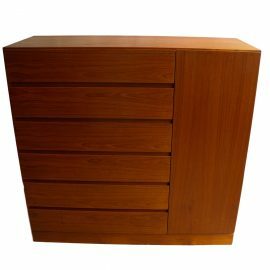 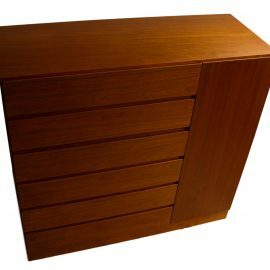 Each section features six lateral pull out drawers. 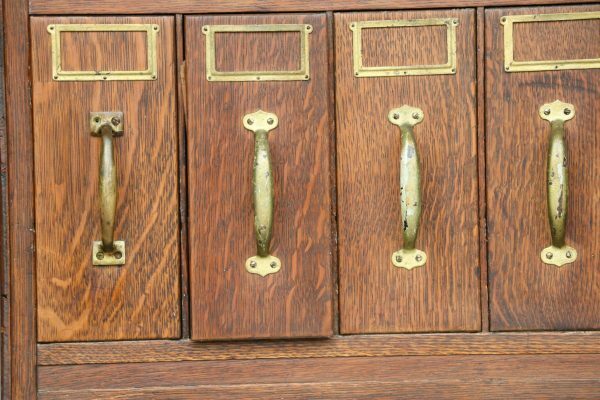 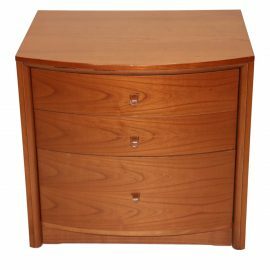 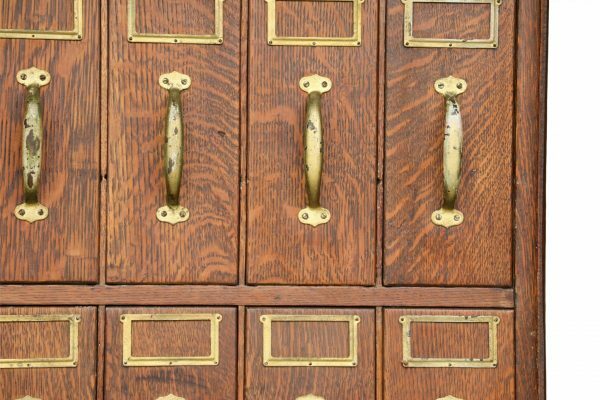 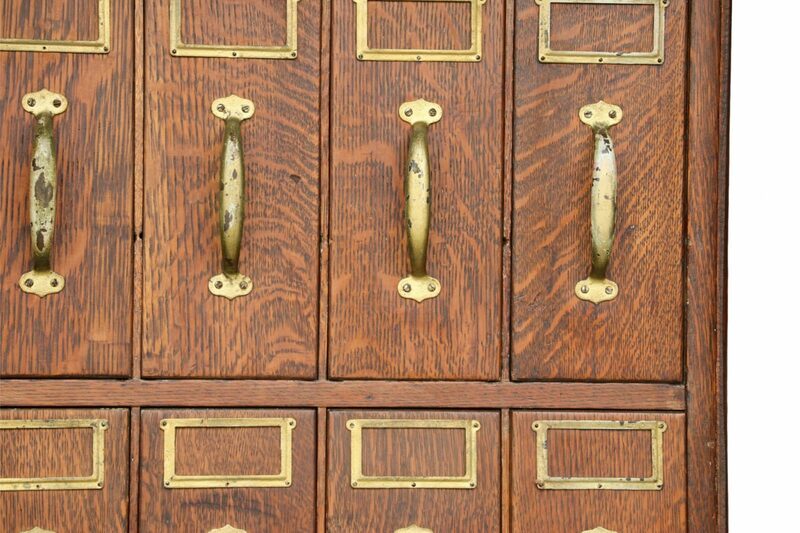 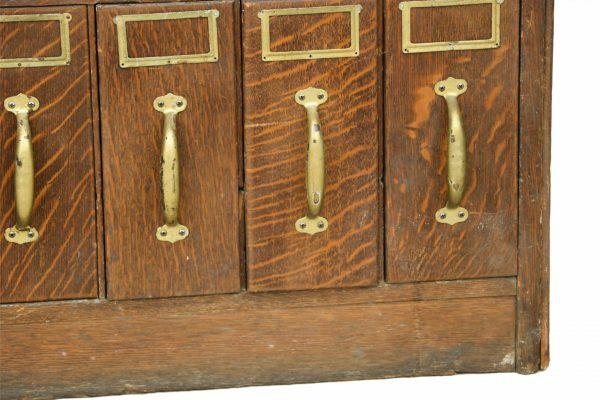 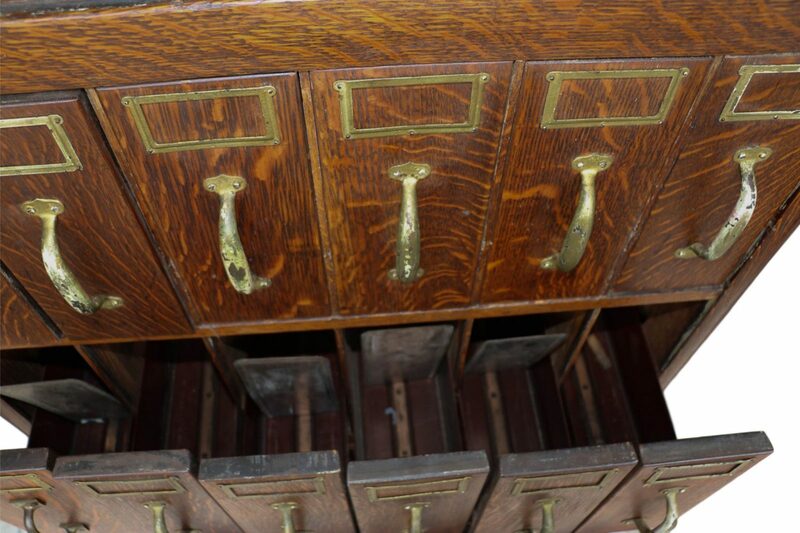 The drawers have brass handles. 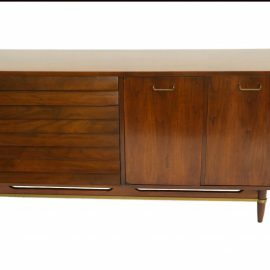 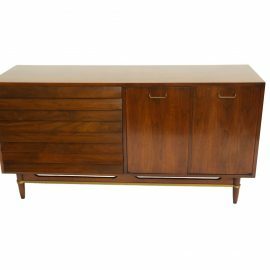 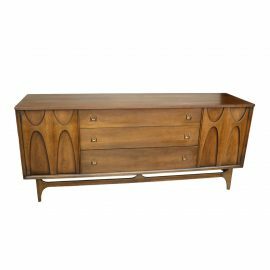 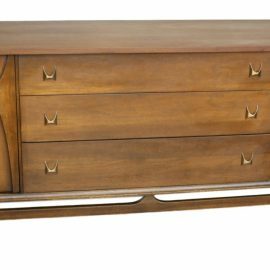 Beautifully detailed proportioned walnut American of Martinsville credenza in great original condition.